Before we get into the loves and life of Kat Dennings, we want you to know that her and Broke Girls co-star Beth Behrs continue to see each other in real life just about every other day. But Kat has been active, as she is not only a talented actress, but also a screenwriter. 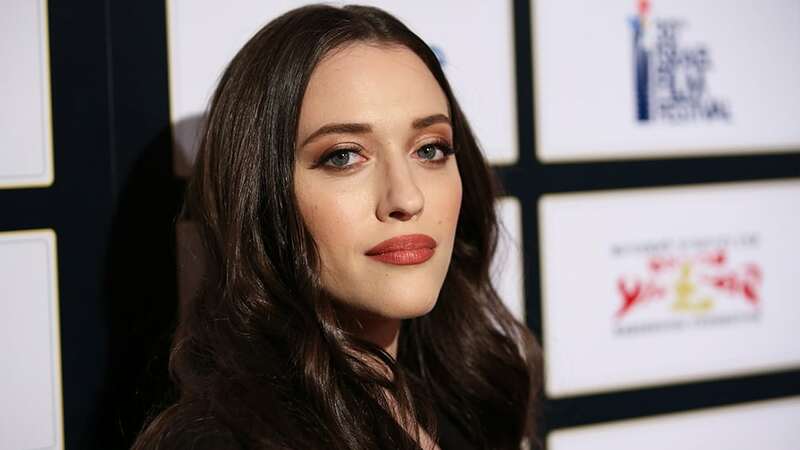 There was no shortage of projects or opportunities she could choose from once her “2 Broke Girls” sitcom was cancelled by CBS. Some have been of the movie variety, and one is going to give Kat the opportunity to return to her sitcom status where she is anything but a broke girl. She picked up a lead role in a Hulu movie, “Dollface,” where the storyline is about how a woman who is dumped by her long term boyfriend decides to move on in a very different way. Instead of looking for romance in all the wrong places, she chooses to go on a journey to find and revive many of her female friendships that were left behind. As anyone who has let years pass without keeping in touch with someone, this is a very challenging scenario.